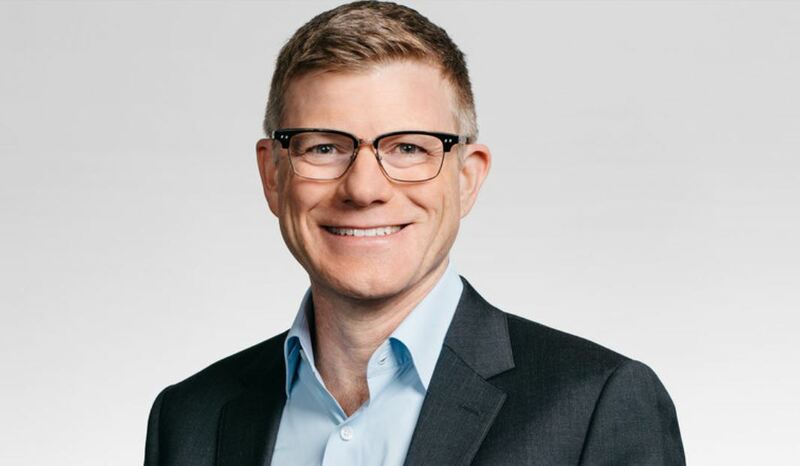 As the company’s Chief Marketing Officer, Barry has responsibility for all Nokia marketing, communications, government relations, industry analyst relations, and corporate responsibility, as well as employee health, safety and security. He joined Nokia in 2006 and played key roles in the creation of Nokia Siemens Networks, its dramatic turnaround starting in 2011, the acquisition of Alcatel-Lucent, the revitalization of the Nokia brand, and the development of a high-performance culture and operating model in Nokia. Since taking responsibility for the Nokia brand in 2014, Barry has driven its transformation from an ailing mobile phone brand to a recognized innovation leader in the technologies that enable our connected lives. He also serves on the Board of Directors of Nokia Shanghai Bell, Nokia’s joint venture company in China. I don’t know how big of a role Nokia’s board member plays in the decisions HMD Global makes, so I’m not sure if this change is even relevant. Gregory Lee, the former CEO of Nokia Technologies, joined the Company after leaving Samsung, where he was the CEO for the Samsung Electronics group for North America. I personally believed that the main reason Nokia hired Mr. Lee was to guide HMD in their mobile efforts. After Nokia Technologies basically became a patent licensing unit, after selling everything meaningful to cut costs and decrease risk, Gregory Lee left the company and HMD’s board of directors.